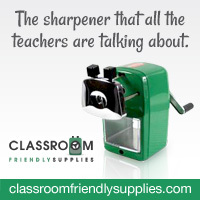 A Teacher without a Class: Minute to Win It: Math Facts Style! "The game begins in 3-2-1"
This deceptively easy challenge: stacking four dice on a popsicle stick while holding it your mouth--all in under a minute. The math-facts style is having the dice add up to the number on the stick. As we are working on multiplication--they are all multiple of 4. What times 4 equals 4? My oldest son decided to try 12, he will stack each die on top of each other with the three being the top face of that die. The task: he places the first die on his stick. He now has two dice on the stick. Now he is adding the third! Yes he can! He did it! Minute to win it: math style! The yellow popsicle sticks are all multiples of 5! The challenge: stack five dice on the stick while holding it your mouth. The math challenge : what should the top face of each die be to add up to 30? He chose the 30--can he do it? He knows that 30/5=6, so each top face of the five dice needs to be a 6. So far he is on the right track! His dice add up to 12. Can he make it to 30, only with full concentration! 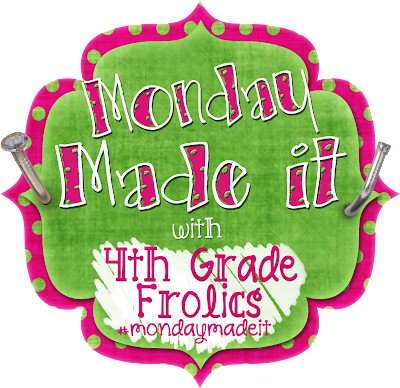 To see other great classroom ideas--head over to Monday Made It at Fourth Grade Frolics! 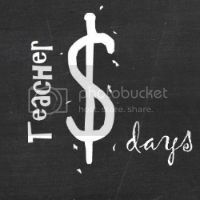 If you are looking for another great linky--come join me on Wednesday for Teacher Dollar Days. You can share anything that you find, sell, buy, or love that is in the dollar range! Anywhere from free-1.99! Check out last weeks finds! 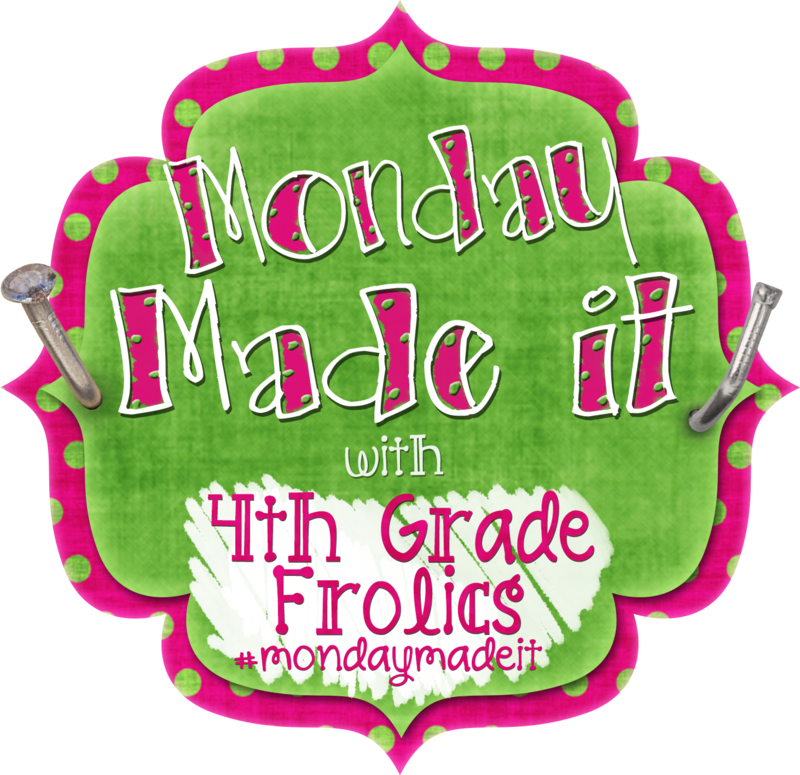 I'll be hosting it on Wednesday! I love fun ways to teach math! Great idea! That is a great game! Thanks for sharing the directions. The students had a lot of fun doing it! What common core math standard does this game connect to?